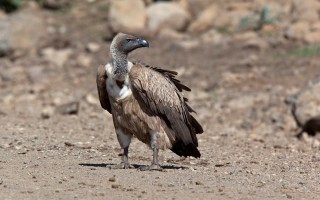 As the world’s only vertebrate obligate scavengers, vultures are uniquely adapted to exploit food sources such as carcasses and other natural waste, acting as nature’s garbage collectors. In keeping habitats free of carcasses and waste, vultures restrict the spread of diseases at no financial cost. 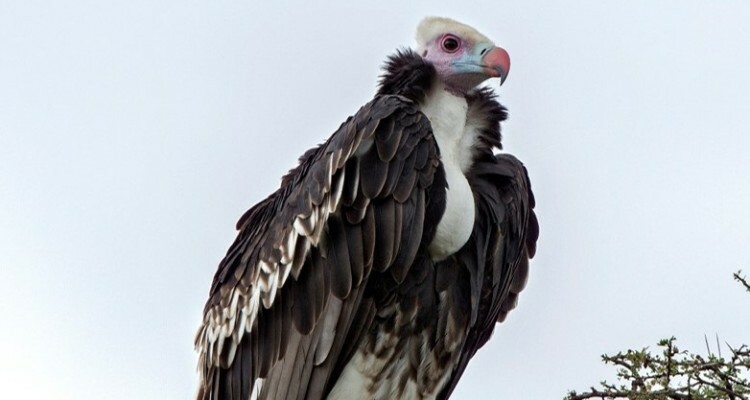 Vulture declines therefore pose ecological and public health risks. Populations of vultures in Africa have declined at rates of between 70% and 97% over a period of three generations. Among the many threats they face, direct and indirect poisoning (through pesticides) is the most urgent to be addressed. 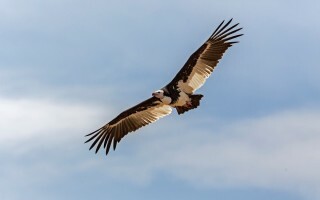 BirdLife International started a project with the support of Fondation Segré to secure vulture populations in Africa from poisoning threats through pilot conservation actions at three vulture ‘hotspots’ in Botswana, Kenya and Zimbabwe. 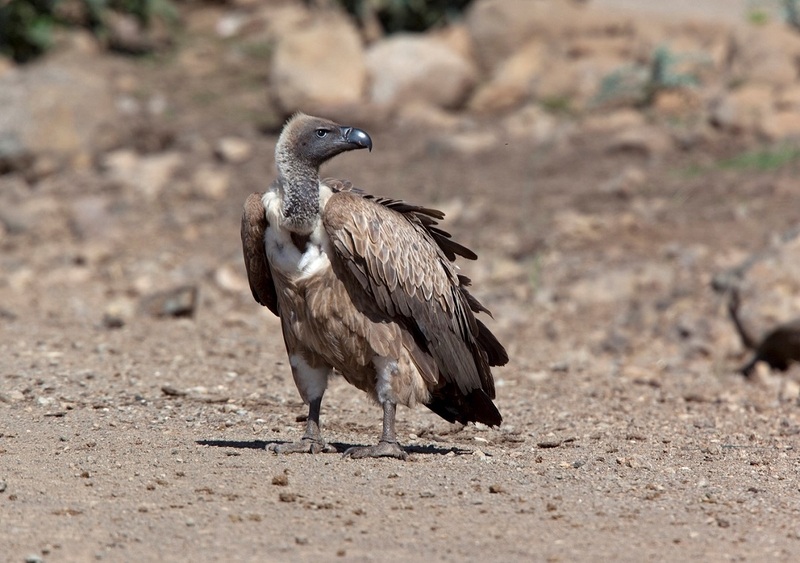 To reduce the illegal use of agro-chemicals and other toxic compounds known to poison vultures, BirdLife is supporting law enforcement and monitoring poisoning incidents, influencing policy, as well as initiating awareness campaigns. Some components of this project have been running at a small scale and intermittently in various African countries, including the three focal project countries. The limited scale and intermittent implementation of these project activities has been driven by lack of significant and reliable funding for implementation at desired levels. Funding from Fondation Segré helps in scaling-up and coordinating these existing project activities. 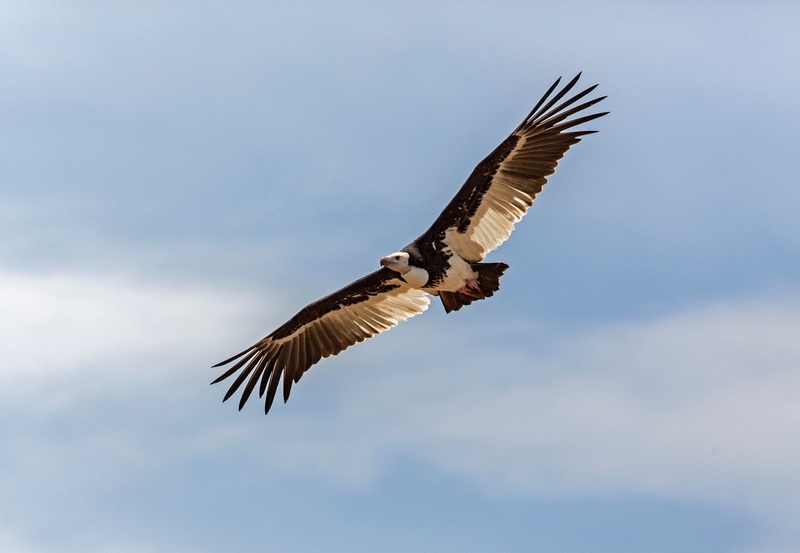 Ultimately, this project builds a solid foundation for concerted action to address vulture poisoning at a larger scale, ultimately eliminating all threats to African vultures and reversing and halting their population declines.